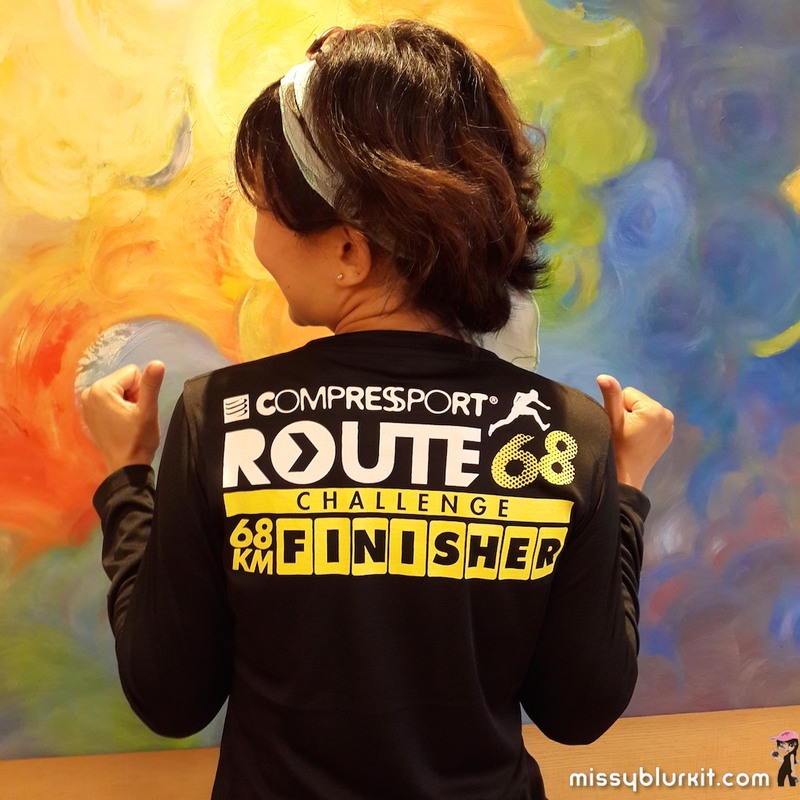 We are days away from the Gold Coast Airport Marathon 2015. 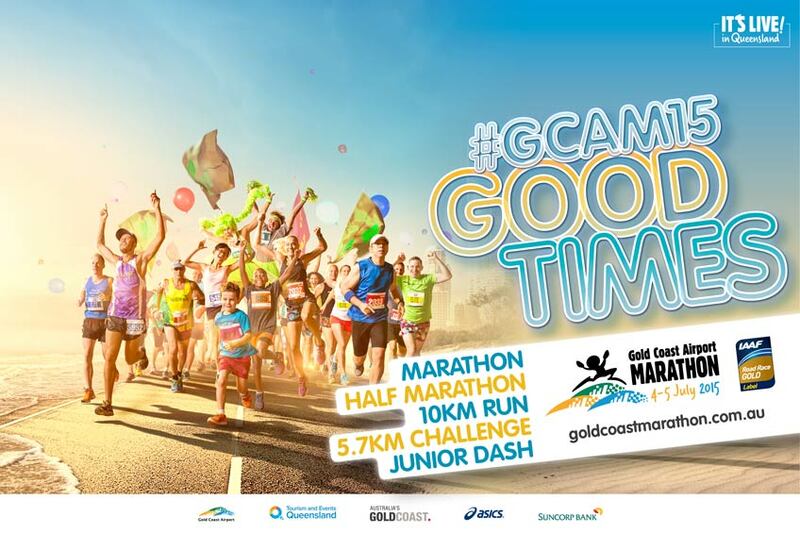 The excitement is certainly building up and I am personally am extremely excited with the thoughts of returning to Gold Coast for another full marathon. Since its a bit of travelling for me this month before I head in to Gold Coast, a checklist for race preparation is crucial. 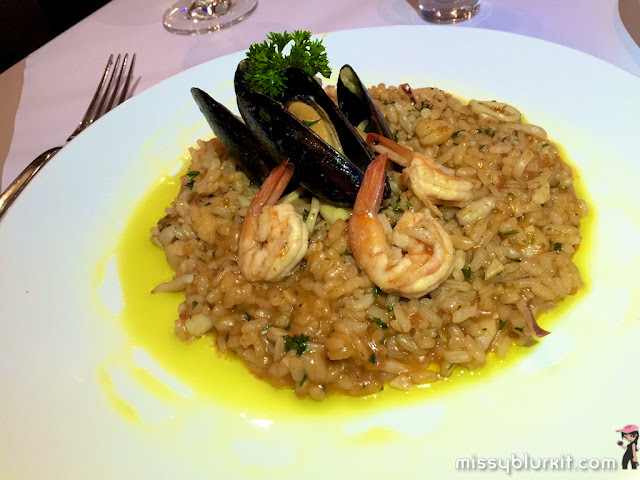 Craving Italian in Bangsar? Then Portofino is highly recommended. After our first visit, this place has made its way to be a new Italian favourite for the hubster and I. 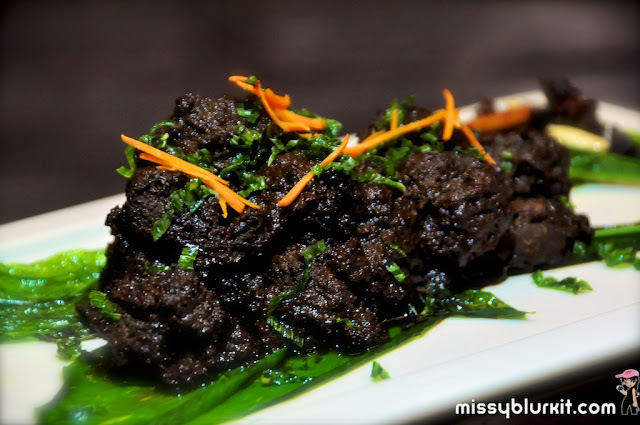 Reasonable pricing, good service, lovely ambience and most of it all, the food is amazing. Looking for a new place in town to buka puasa? Head on to Relish at Fraser Residence Kuala Lumpur to savour their delicious buffet of Middle Eastern and local dishes. 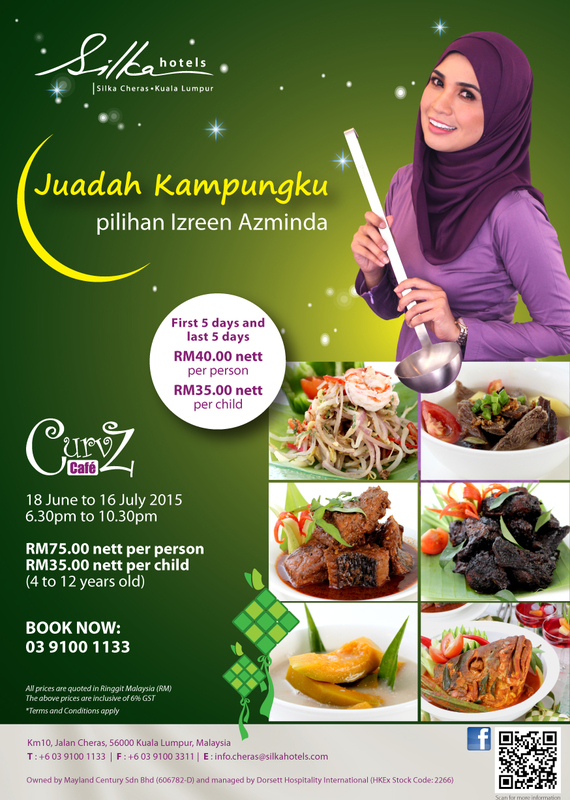 The “One Thousand and One Night” buka puasa promotion runs from 22 June to 12 July 2015. This buffet is priced at RM138 nett (Adult) and RM 82 nett (Child 6 – 12 years old). 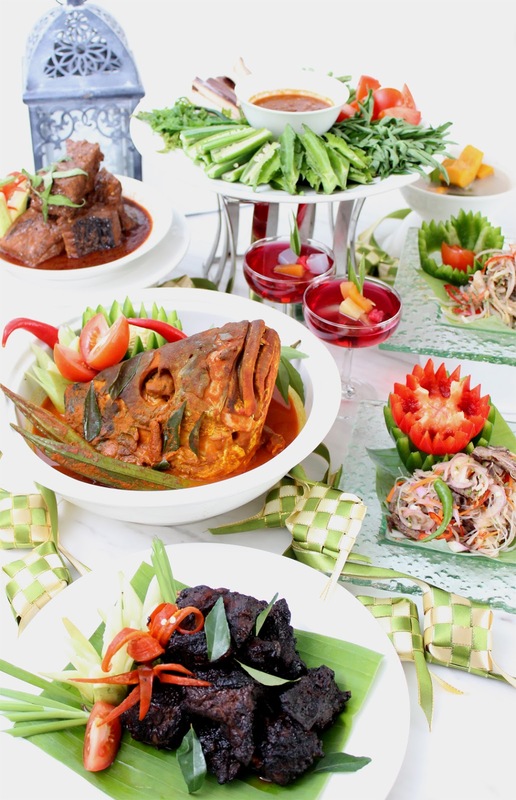 Plan ahead and purchase your buka puasa dinner 2 days in advance to enjoy an early bird rate of RM 98 nett (Adult) / RM59.00 nett (Child 6 – 12 years old). The menu is rotated. 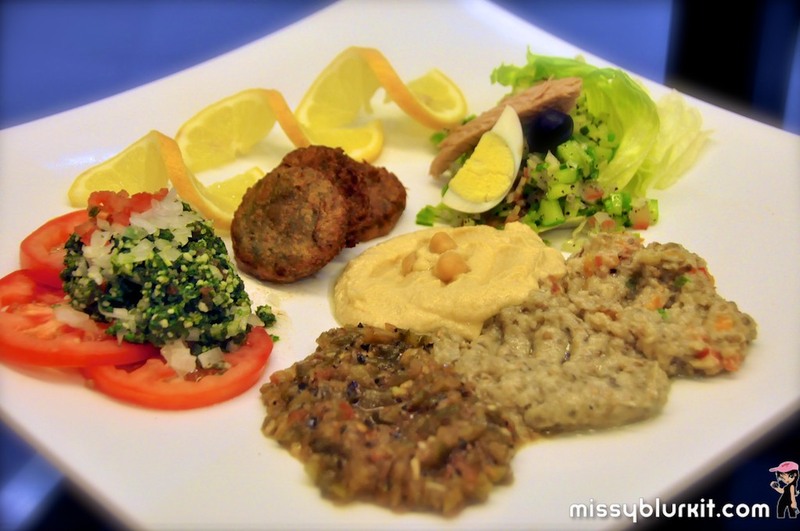 Each day diners will be able to feast to a wide selection of both local and Middle Eastern delicacies. 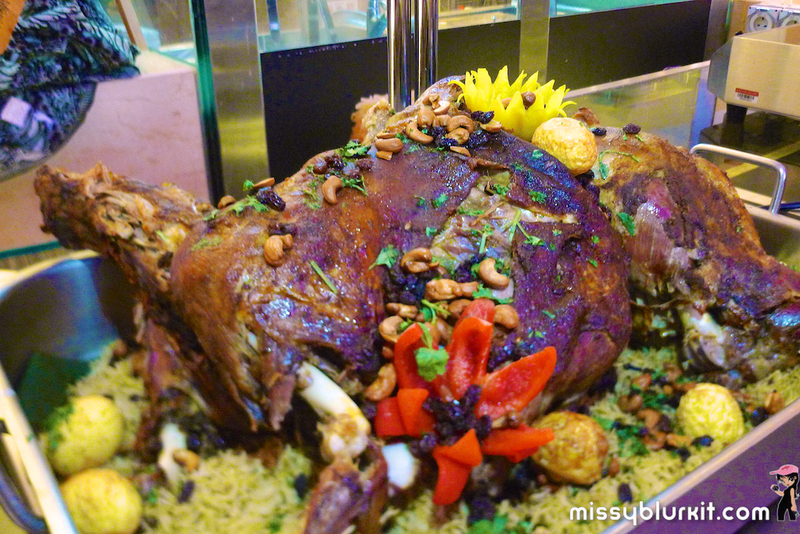 Middle East delicacies include Kabsa Laham, Tajine Barkouk, Shish Taook, Babosa and Baklava. During this dinner review, I see approving looks from the Middle Eastern diners which only means we are looking at authentic Middle Eastern fare. Absolutely delicious, I remember refilling my plate with these delicacies a few times. 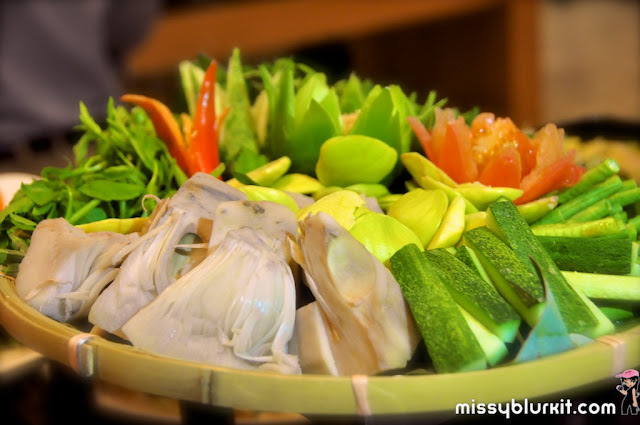 Local Malaysian goodies are just as good. 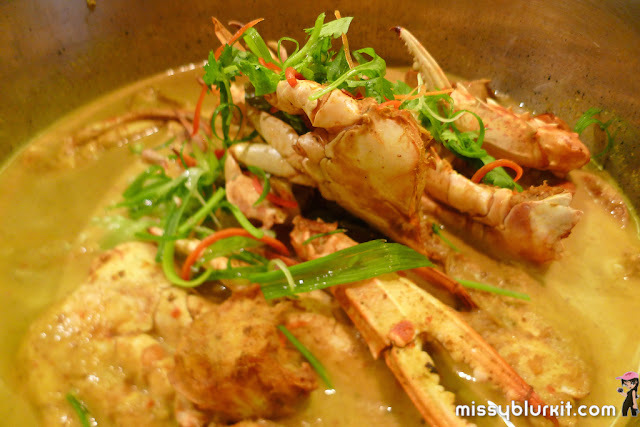 Signature dishes include gulai tempoyak ikan patin, ayam percik cik siti wan kembang, rendang tok and laksa Johor. 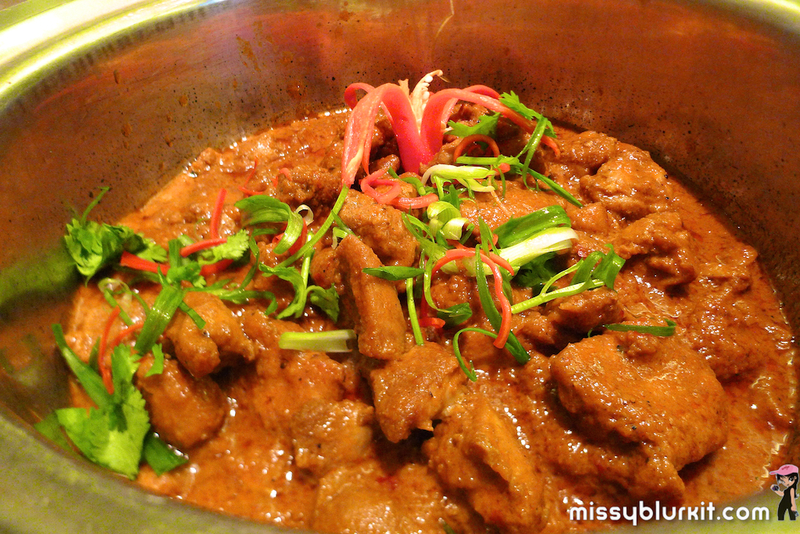 The rendang tok and laksa are highly recommended! Assorted grilled fish with options or air assam or even the humble sambal kicap is absolutely delicious and appetising. 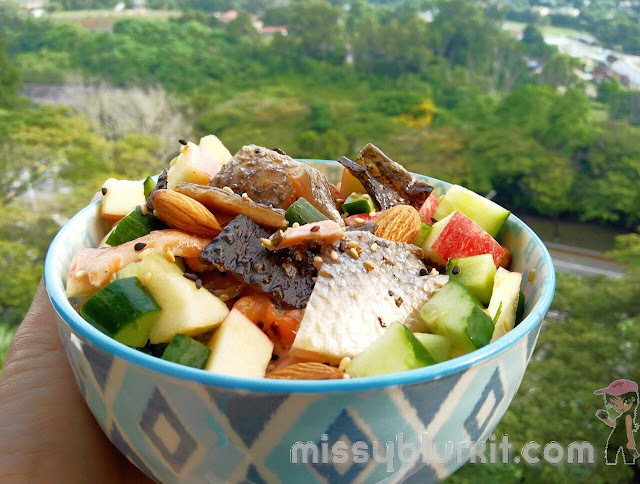 For those who love clean eats, the spread for salads, kerabu and ulam is impressive. The fresh seafood is also just as impressive. 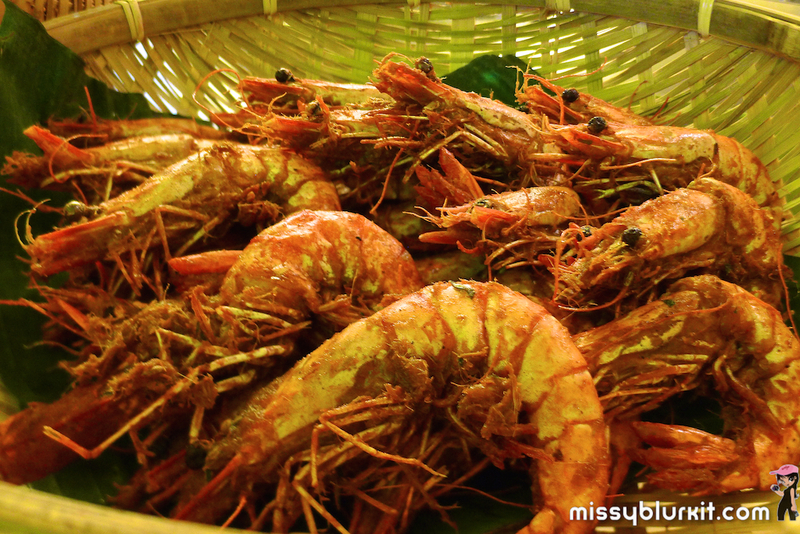 No surprise that some diners loaded their plates with a few rounds of the seafood. No meal is complete without dessert. 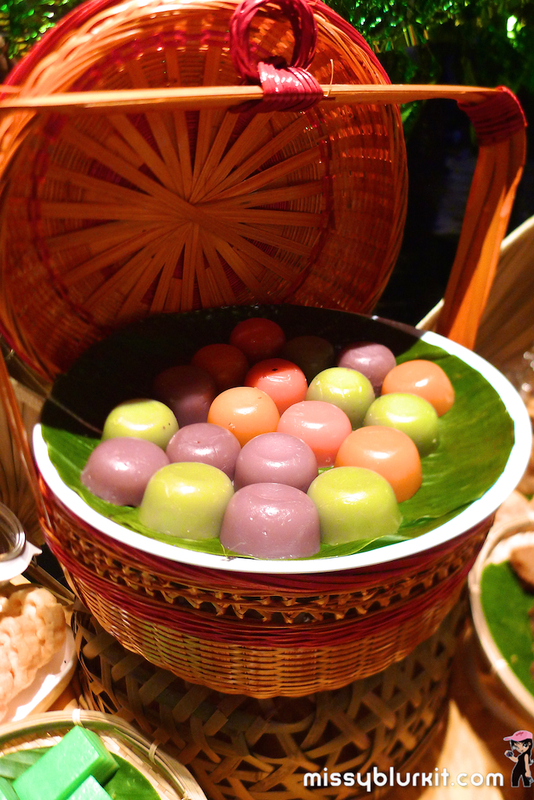 Take your pick of local sweets, cakes or even fruits. 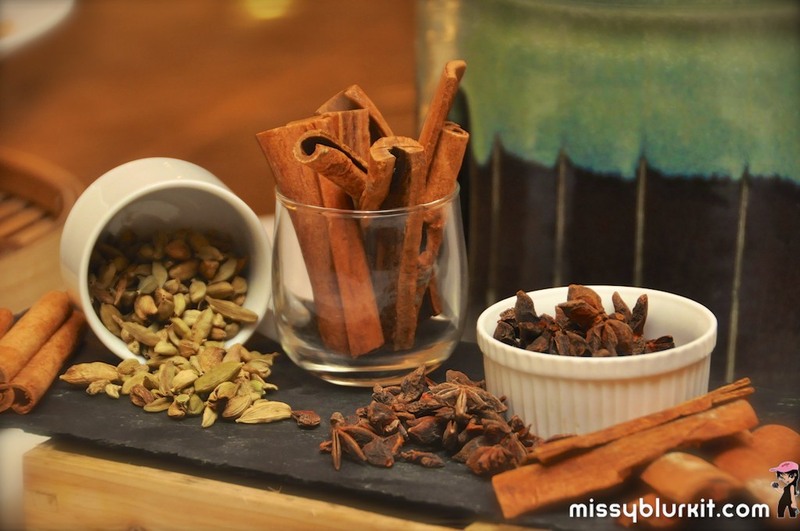 Wash it down with the tarik or a cup of freshly brewed coffee! 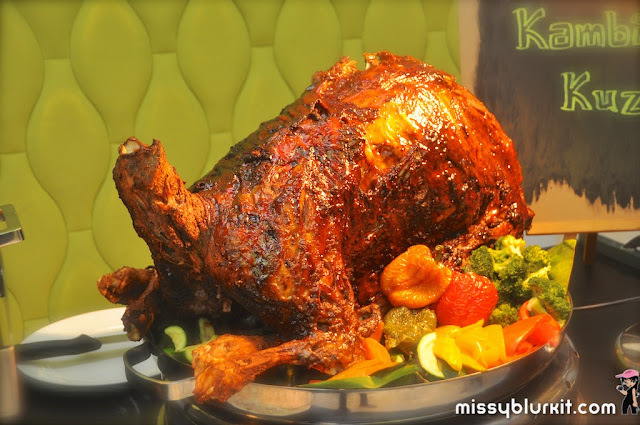 Diners will be entertained by a traditional “Ghazal” band from “Ghazal Seri Kenangan” every night from 6:45pm to 9:00pm. Come early and enjoy the music before breaking fast and all through your meal! For added convenience, prayer rooms are available for Muslim diners at level 5 of Fraseer Residence. #MissyblurkitGoesToLondon. Simple hashtag says it all. 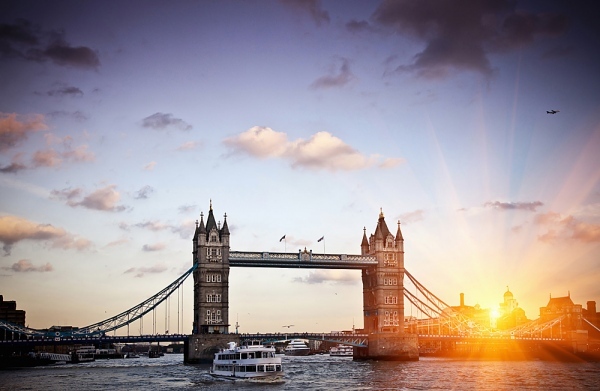 I am flying in 9 hours time with Malaysia Airlines to London. Remember the old fashion days when you exchanged snail mails with your pen pal hundreds or thousand miles away? Then one find day, you meet up with your pen pal. That's precisely what I am doing tomorrow. Tomorrow after 13.5 hours of flight, I will be meeting up with Charlie my running pal after our many emails and Google Hangout. Done and dusted my first road ultra marathon. A Malaysian one - Route 68 - since its one of my fave driving route and also in memory of a dear friend whom I had good touge memories along this very route that I ran my first ultra. 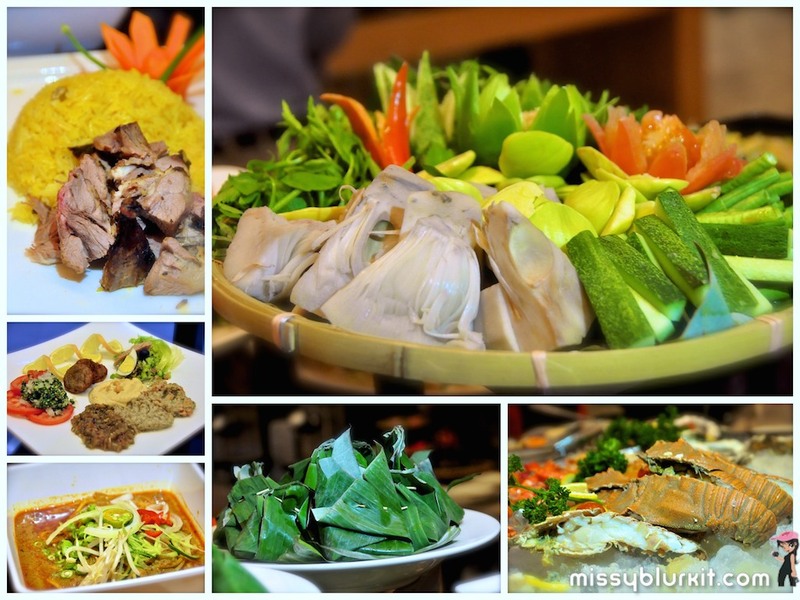 If you want to break fast in a hotel comfortably and not compromise on the authencity of the local dishes, then The Eatery at Four Points by Sheraton Puchong is highly recommended. 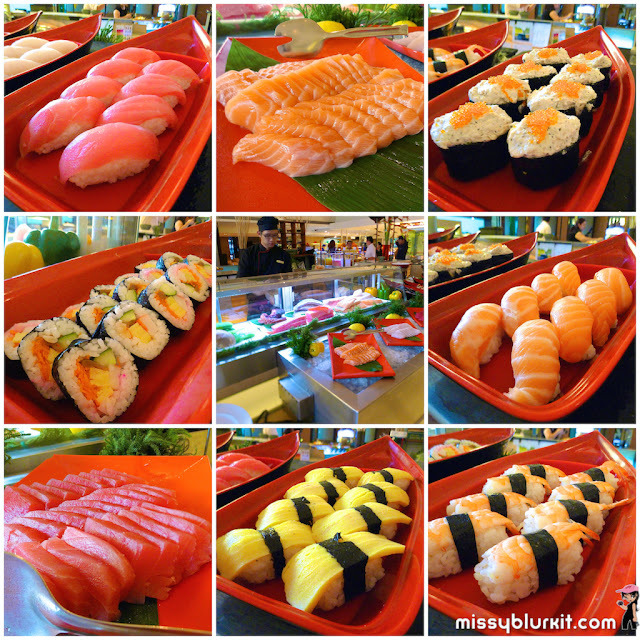 Take your pick from over 100 dishes and savour it as you break fast and play catch up with loved ones and friends. I blog for fun. However it’s no fun at all when I try to blog and my Telco plays tricks on me. The frustrations of wanting to share one’s thoughts (and pics) comes to a full stop merely because the connectivity is crawling. 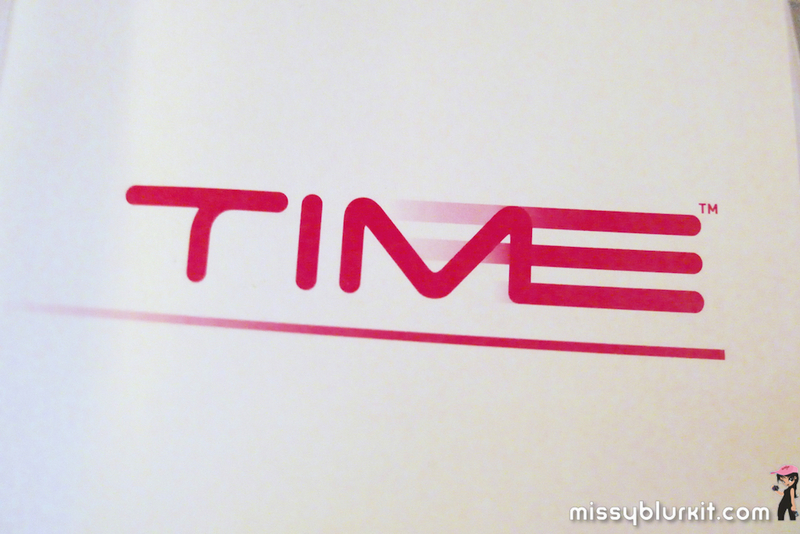 Last 2 weeks, a new Telco made its way to our home - TIME Broadband. One of the best deals for the Ramadan this year is at Gobo Chit Chat @ Traders Hotel Kuala Lumpur. 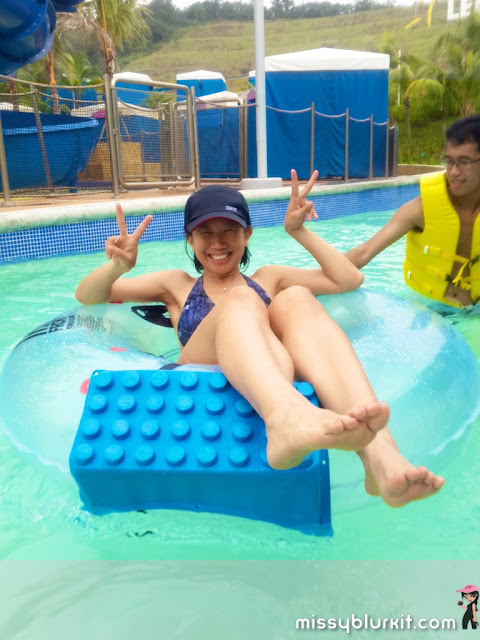 The 'Selera Kampung' is priced at RM129 nett per person and for every group booking of 6 persons, one gets to dine for free! Gobo Chit Chat remains one of our favourite places for buffet dinners even on regular days. 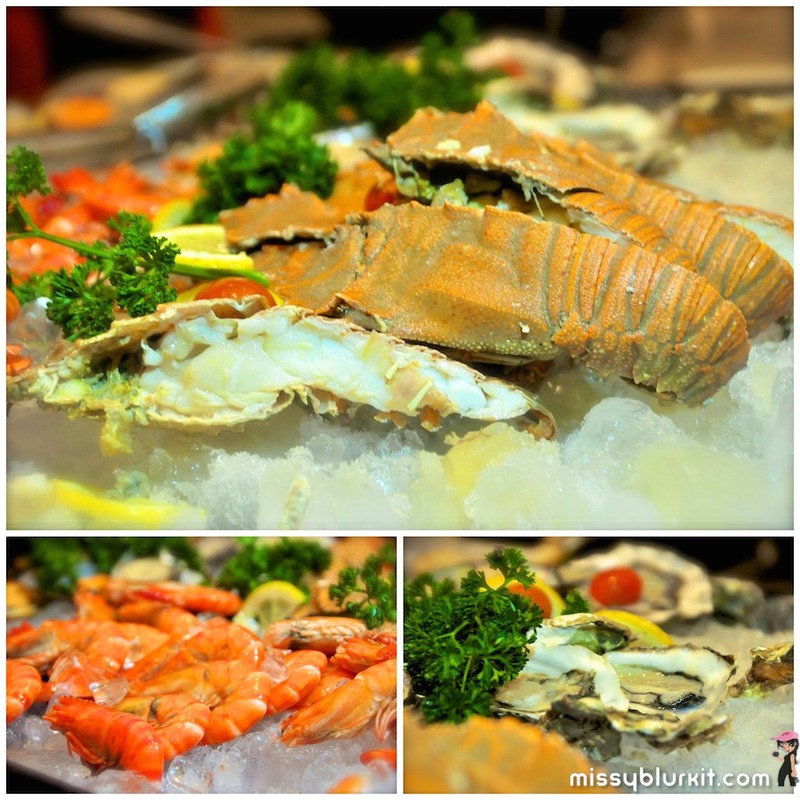 The seafood fare is always impressive with lovely fresh seafood at the cold seafood counter, the Japanese section and of course the grilled counter. 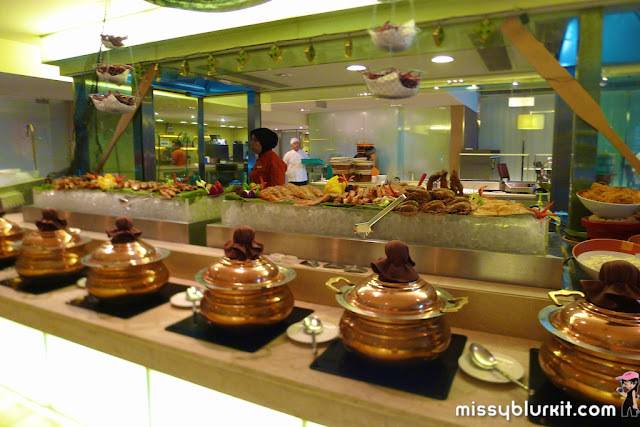 Like many other buffets in town, live stations are always a highlight. At Gobo Chit Chat, we had freshly fried / grilled seafood based on our selected items, rojak / sotong kangkung stall and nasi briyani. Not many but we are looking at good quality fare being dished out. 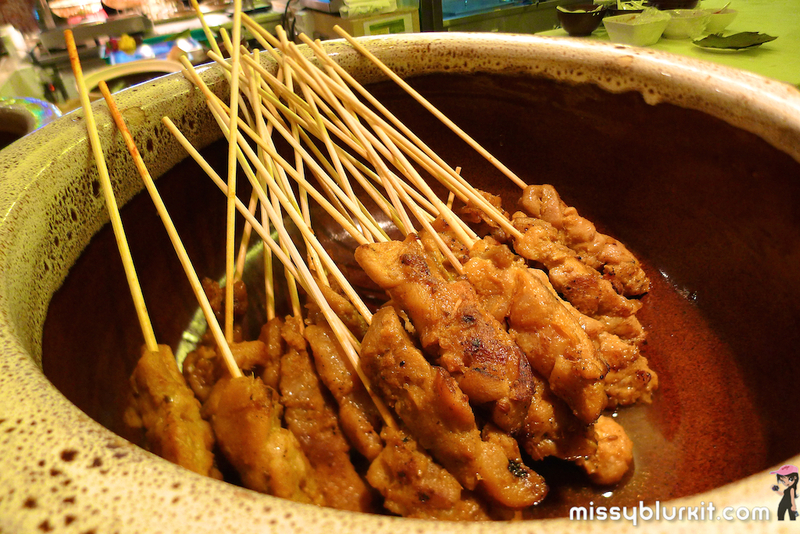 In fact I must admit that the the rojak sauce used is amazingly good and brought back lots of memories of Penang! One will never be short of for ready cooked items. 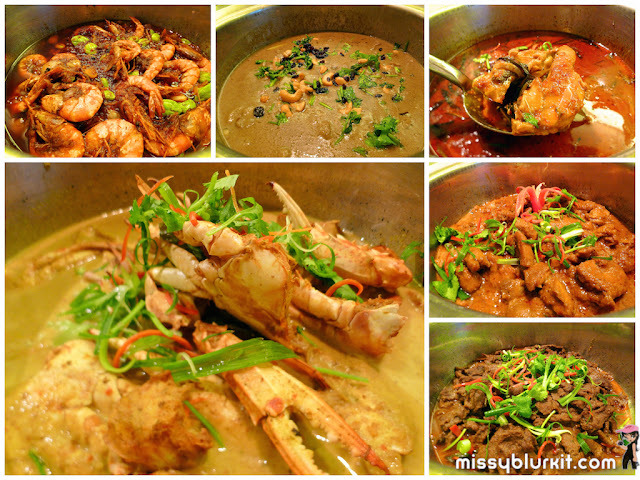 Its a lovely selection of Western, Chinese, Indian and Malay dishes. 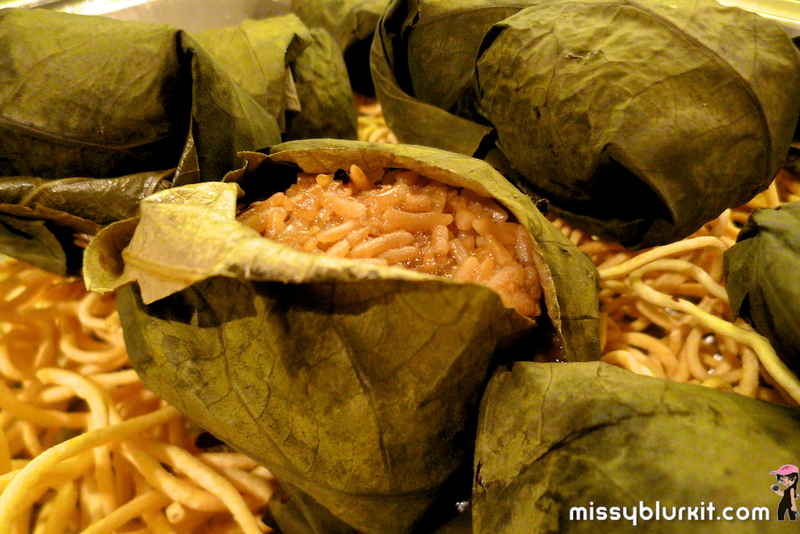 Some of my faces this time were the satay, lo mai kai (glutionous rice) and crabs. 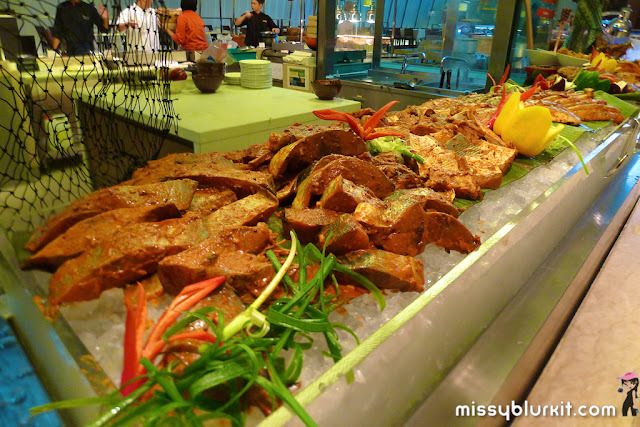 Yes there was a few praparations for crabs and I actually had a few servings of the yummy crabs! 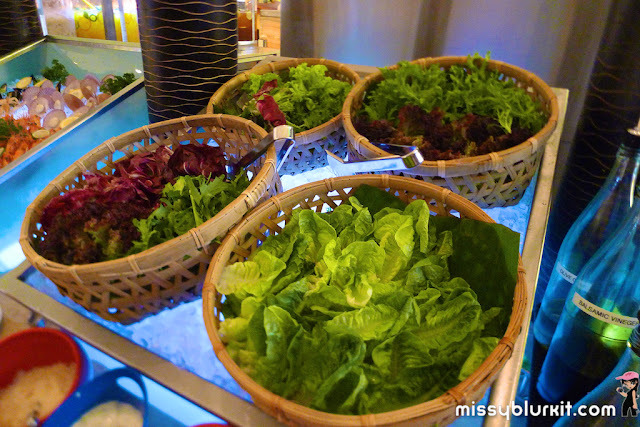 If you crave something healthy then the salad bar, kerabu and assortment of ulam will thrill your taste buds. 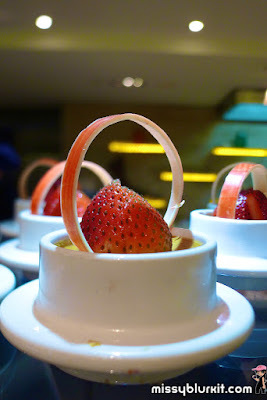 A sweet end to a meal is always good and pretty much I will say that it is a 'must'. 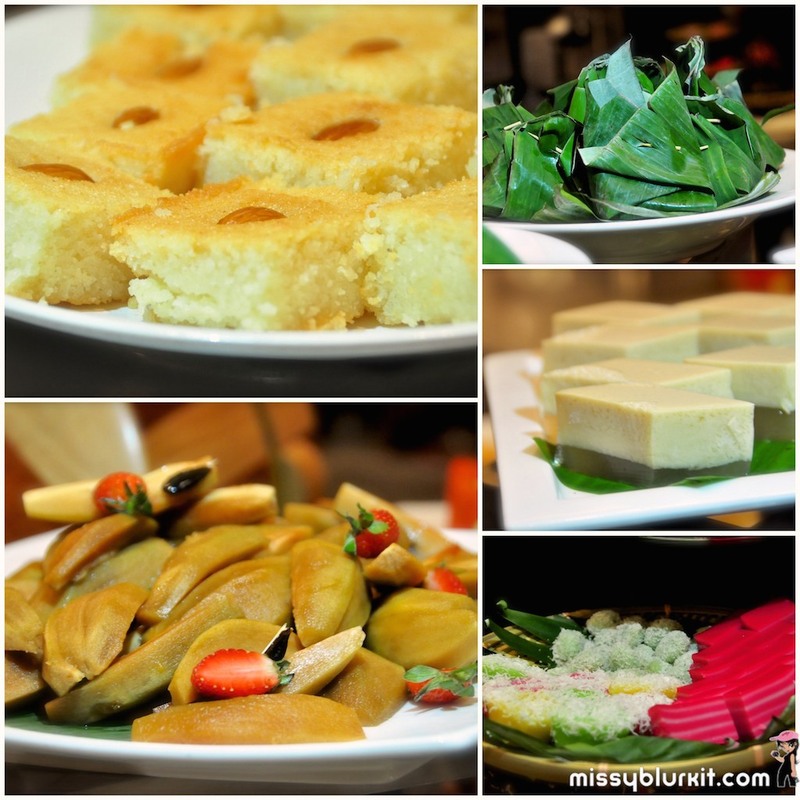 The desserts are impressive with a good selection of pastries, local kuih and ice cream. Even the selection of fruits is equally impressive. The menu is rotated on a daily basis but here's a rough list of what we had. 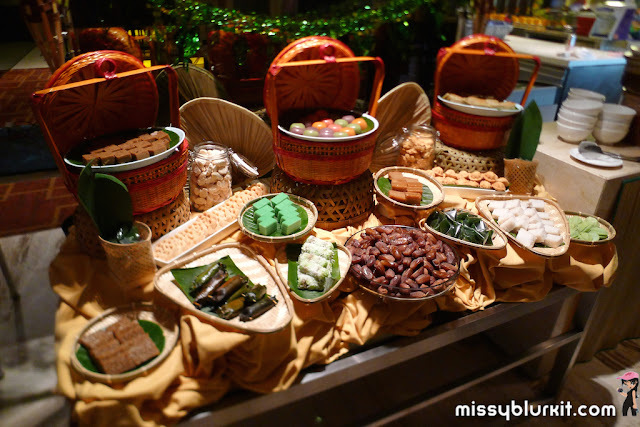 Visit Gobo Chit Chat @ Traders Hotel Kuala Lumpur and let me know what else did you enjoy from the buffet since I do intend to return for my buka puasa as soon as I am back from Gold Coast for my race. Its an amazing fare for RM129 nett per person and smack in the middle of the city easily accesible by driving or even public transport. 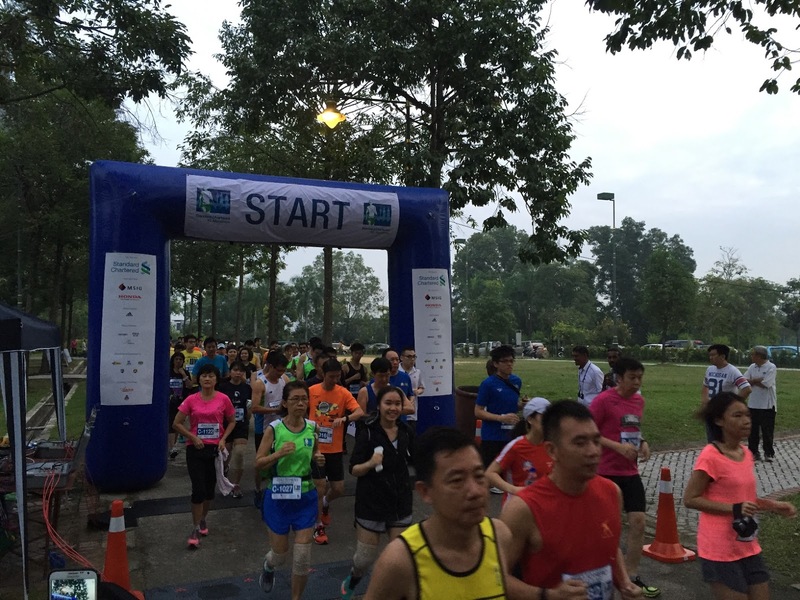 And if you take the LRT, its just a lovely cool 10 minutes walk through KLCC and the Convention Centre! 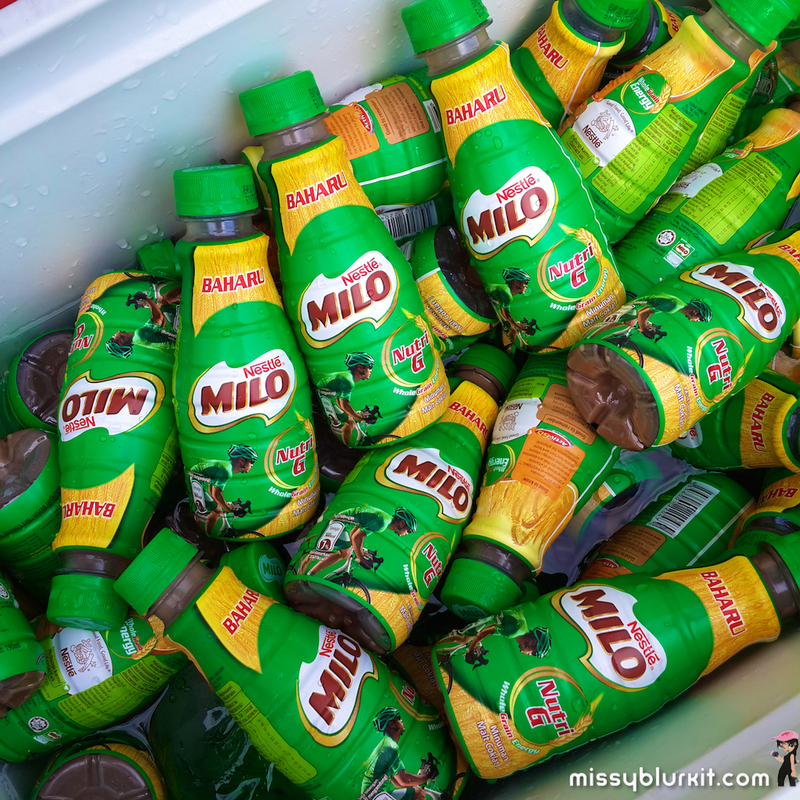 I remember my school days joy of seeing the Milo truck in our school compound. Fast forward, I am still happy and excited each time I see the Milo truck at our races or even events. 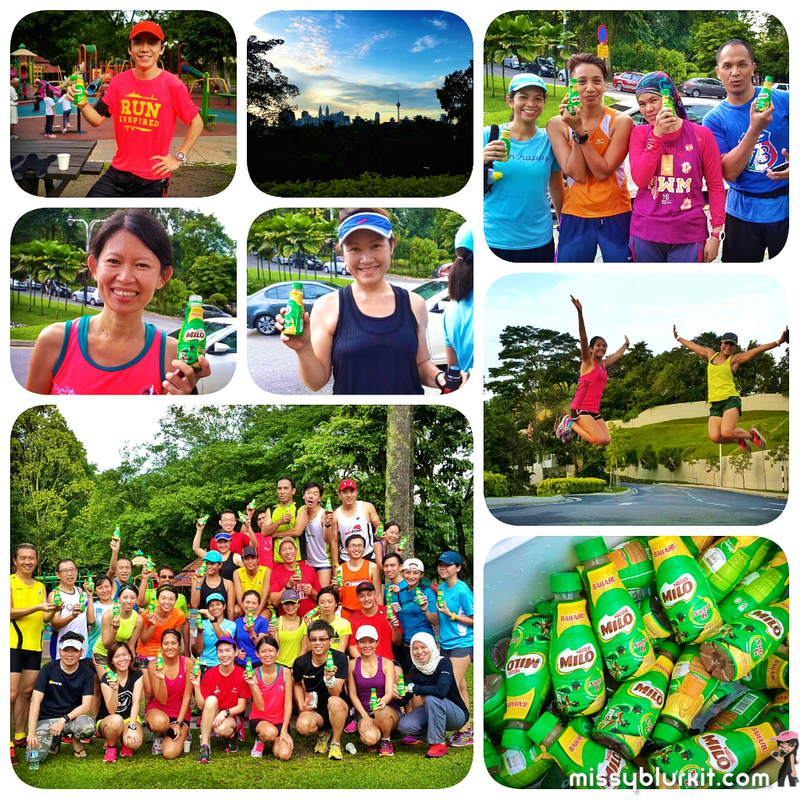 Adding to my excitement recently was a whole cooler box of the new Milo Nutri G.
With registrations secured and calendars cleared for the 4th of October, all focus will now be on achieving personal goals when running #SCKLM2015. Fret no more if you are missing some traditional kampung yummies this Ramadhan month. Grab your fix with your loved ones and friends at Curvz @ Silka Cheras. A delicious spread themed ‘Juadah Kampung’ will run from 18 June 2015 till 16 July 2015. Of course if you want variety, there’s also popular International favourites for variety! 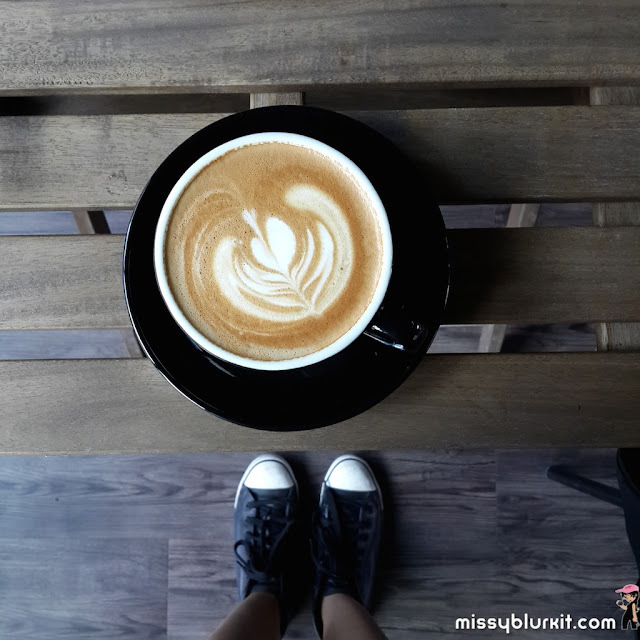 There are no cats here but what you get is a cozy and stylish café with good coffee and hearty food made with love using only fresh and quality ingredients. There's plenty of steamboat eateries all over. 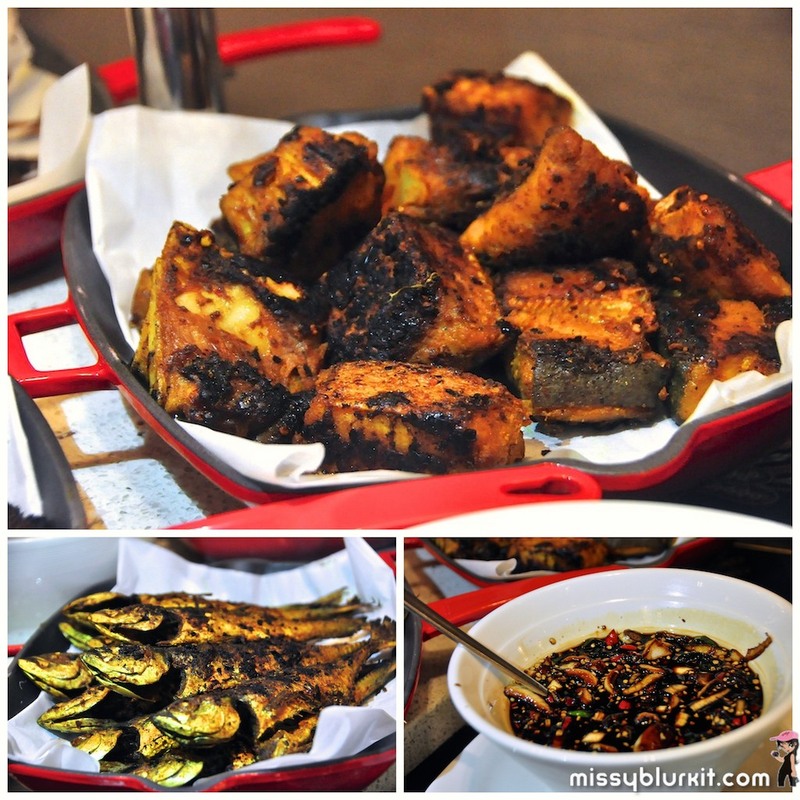 Diners either opt for variety or quality. 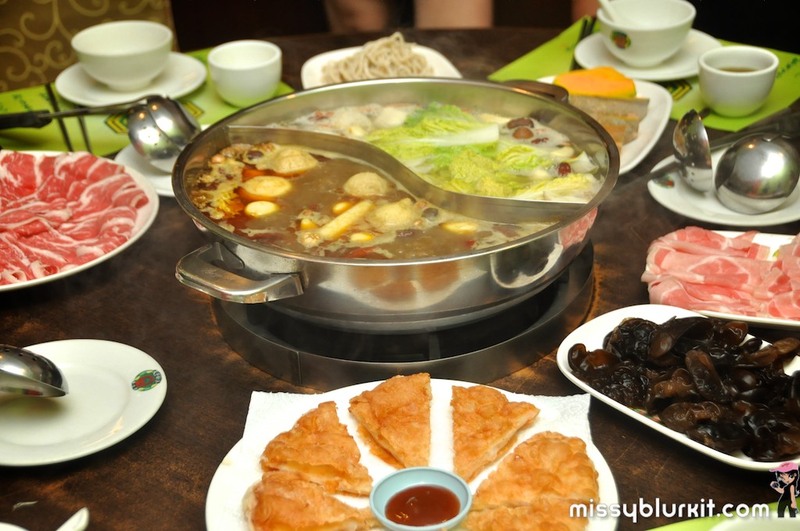 I personally like quality steamboat meals because its soupy but I also don't like it when it leaves me thirsty after the meal (an obvious sign of too salty or too much MSG). A new favourite for me these days is Tian Xiang Hui Wei in Pudu because it serves a good and healthy soup plus there's lots of fresh ingredients on the menu. Getting away from our regular zone is always good for the body and soul. So in the middle of mad schedule, I am whisked off to my home state Johor to spend a few funs days with a bunch of funny blokes thanx to the folks at Tune Hotel and AirAsia. 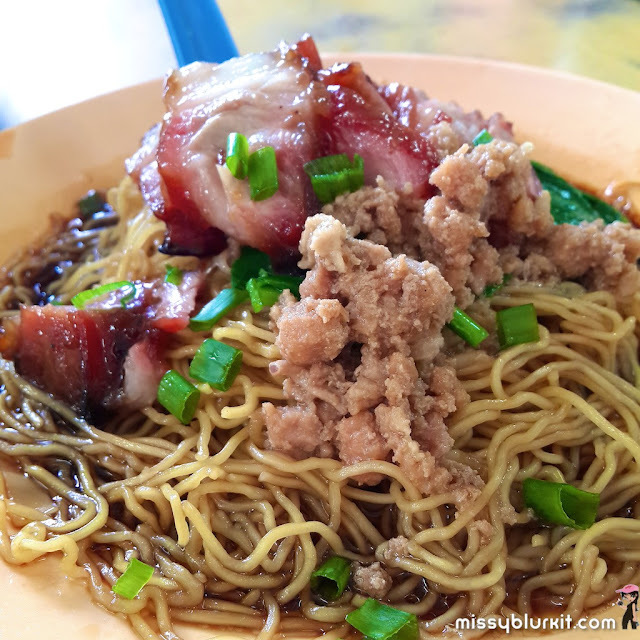 If you love wantan mee especially the ol skool ones topped with mince meat and homemade char siew, then this stall at Ban Lee Hin Kee kopitiam or also known as Good Friend is a must visit. Manned by one of the friendliest folks I have ever met, their friendlinest and love in what they do should explain why there's always a steady throng of people there. An old uncle cooks the noodles while a lady takes our orders. Another man (I assume the son) deals with the char siew and plating. Service is quick in general unless you bump into a take away order for a whole village of people (I actually had a couple of visits here where I waited 20 minutes because there was an order for 20 plus packets). Well its worth the wait even if there is a wait. Uncle does not cook a few portions in one go. He does it plate by plate. Patiently he does it and if you happen to catch his eye, note that he has a friendly smile with a twinkle. He's a tad camera shy so don't expect much of a smile if you are holding a camera or a phone. To the food. The usual order for the hubster and I are dry wantan wee with a dumpling for each of us. 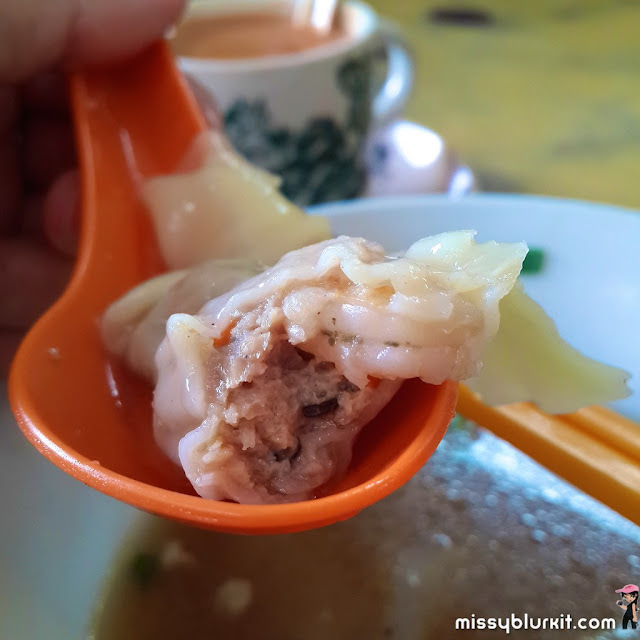 RM5 for each plate of noodle and RM1.10 for a piece of suikow (dumpling). I reckon for the portion, this is still one of the cheapest wantan mee stalls in town. 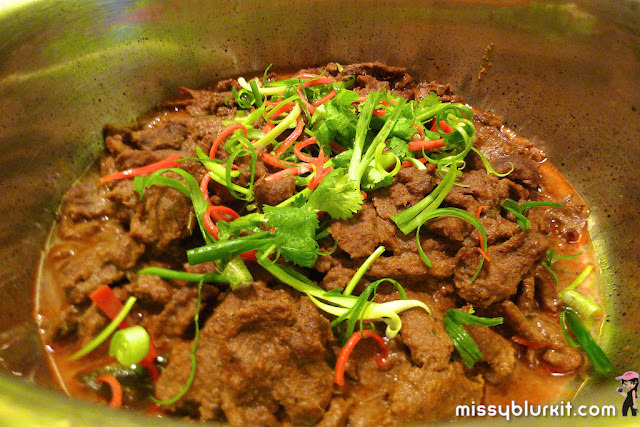 Tender minced meat with juicy homemade charsiew. Lots of gravy to coat each and every strand of noodle. Served with a bowl of wantan, its actually pretty good breakfast or brunch for most people. I can't remember when was the last time I actually ate soupy versions of wantan noodles. However, at this stall, you will find that its not just the elder folks who love the soupy version. Curious, I gave it a try. 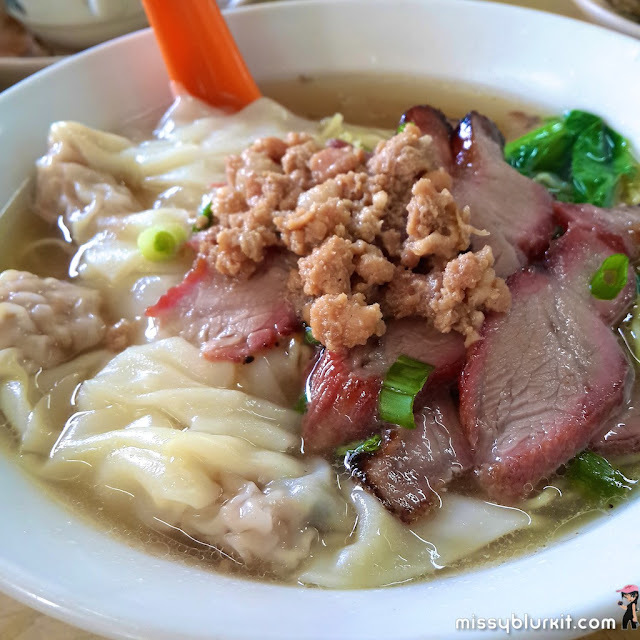 Its deliciously comforting and certainly taste good with all the mince meat and char siew goodness in every slurp of noodles. The noodles might look plain but its really tasty from the unseen coating from the soup. 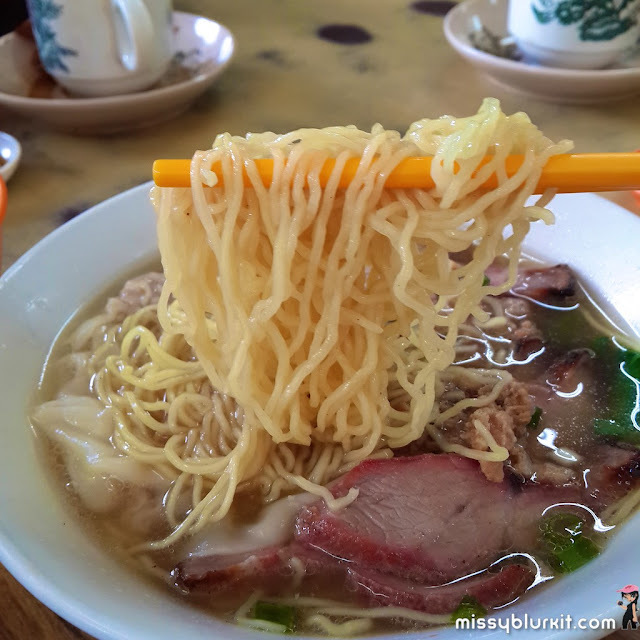 Now I think this is why my late grandma loves soupy wantan mee! 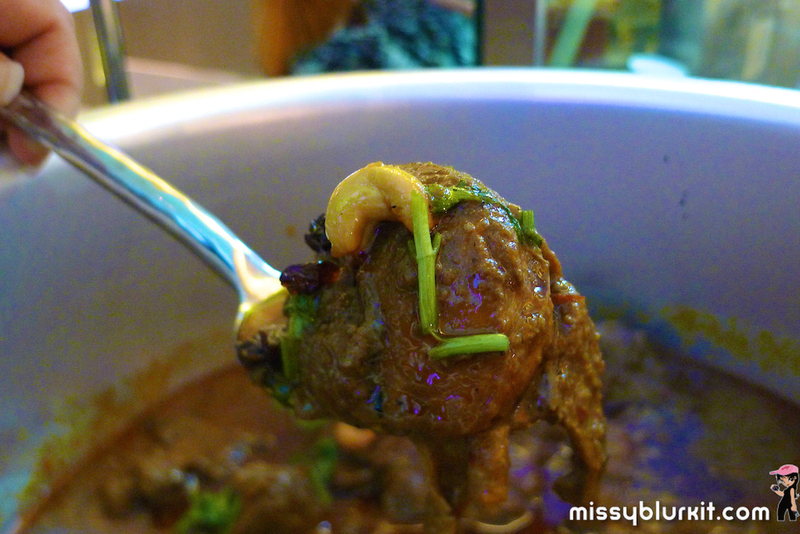 Silky dumpling packed with meat, mushroom, prawns and spring onions. 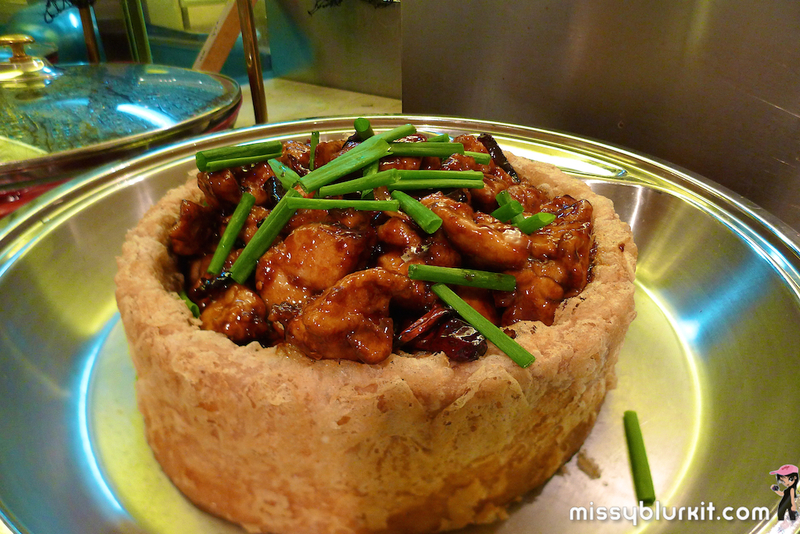 If you want to be assured of char siew, then make sure you visit before 10am. 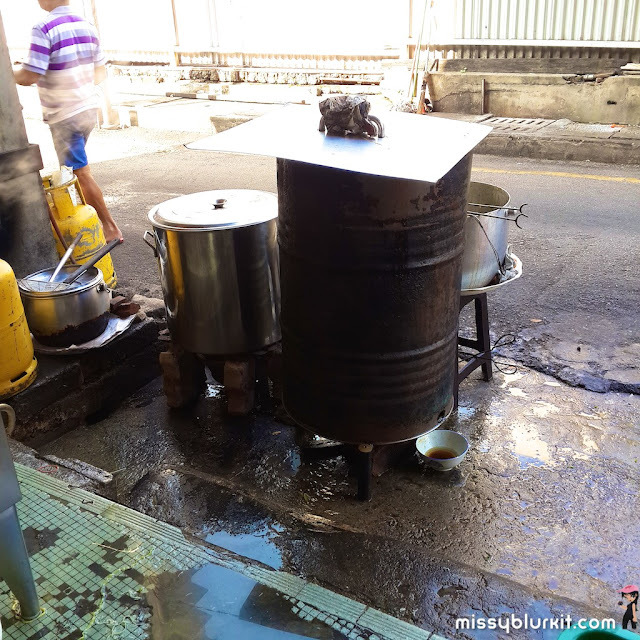 The folks here make their own char siew. Lovely cuts with a nice balance of fat and meat. Of course if you fancy lean cuts, just let them know accordingly. 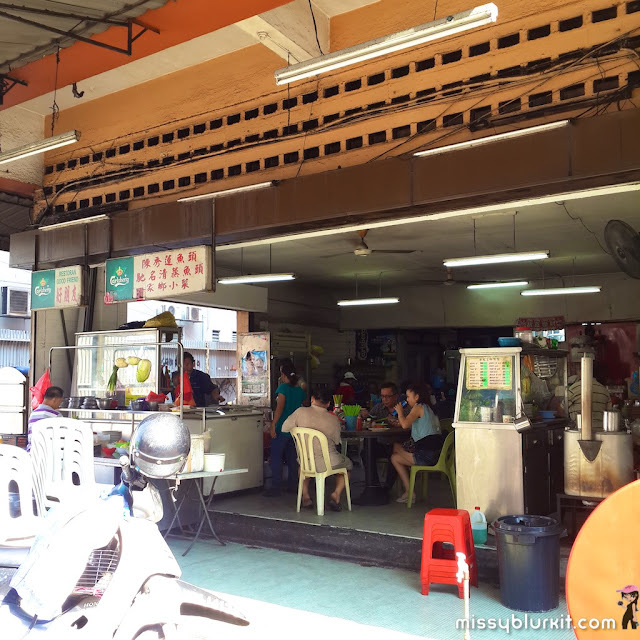 This place only serves good old fashion wantan mee by a friendly family. Oh yes, some tea and coffee as well by another Uncle but its always packed with people. Says a lot about the yumminess, right?